Fancy Some Hyderabadi And Maharashtrian Cuisine? Then Look No Further! Two married women's passion for cooking resulted in this beautiful restaurant. Baikoz Kitchen (meaning Wife’s Kitchen) is a perfect place to visit if you’re looking for options around Oshiwara! Easy to locate on Google Maps, this place has a lot to offer, hardworking owners, good food, calming ambience and lots of stories from the owners of this place. I visited this place for dinner. We opted for outside seating as the weather was perfect and they also arranged for candlelight to make our dining experience memorable. The cuisine that this restaurant follows is Maharashtrian and Hyderabadi. Their Menu is a perfect combination of both and they’re nailing it gracefully. They have very limited options in beverages but have a vast food menu which is pocket-friendly and the quantity is good for two! 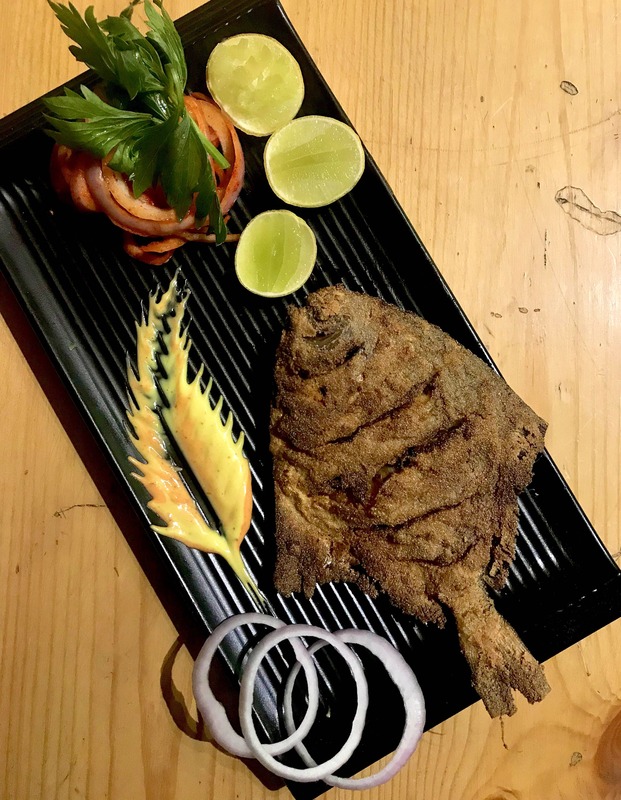 Few recommendations: Beverages: Sol Kadi Shikanji Food: Pomfret Fry Non-veg Platter Chicken Gravy with komdi Wada Prawns chicken biryani The prices are pocket-friendly and the food tastes divine!